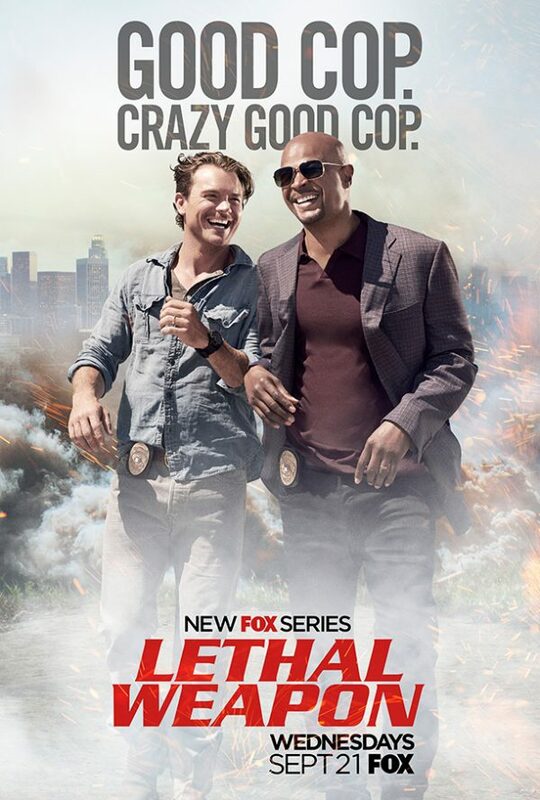 When a teenage girl and her family’s servant are found dead, the police investigation is incompetent from the outset, contaminating evidence and accusing a controversial suspect. When experienced investigator Ashwin Kumar (Irrfan Khan) joins the case, he must make sense of the little evidence available and several conflicting theories about what really happened. 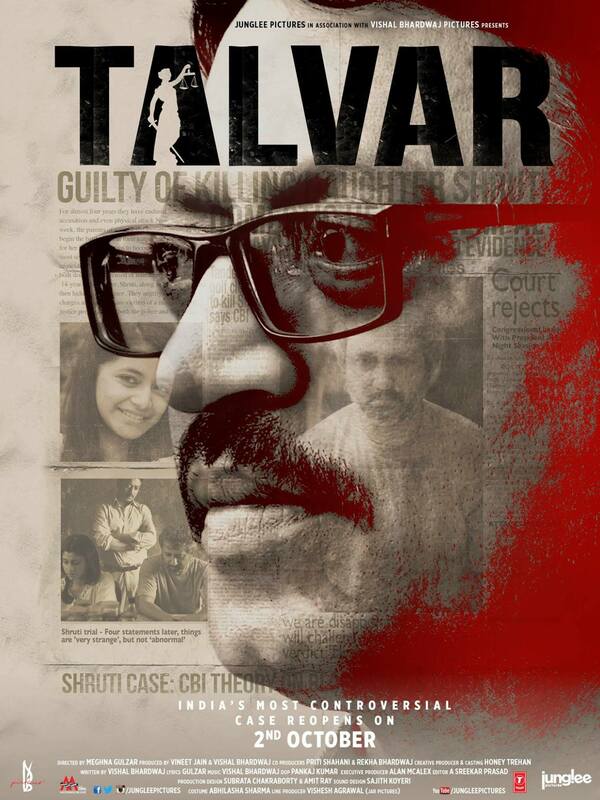 Talvar is a fictionalised and dramatized version of the 2008 Noida double murder case, a case I personally hadn’t heard of before but one that got the media into a frenzy and all people connected to the case were put on trial by the media before the police or courts could do much else. You see the night of the murders retold multiple times from different perspectives. Each one using various witness testimonies but also disregarding some other piece of evidence that doesn’t fit the prevailing theory. As the scenes are so different each time, it never feels like you’re retracing old ground, and each flashback serves a purpose. There’s no getting around the fact that the police originally at the crime scene, did a terrible job, not calling in forensic teams and letting family member, neighbours and journalists walk into the crime scenes with no bother. It’s quite incredible how bad these men were at their jobs. From then on, the film does a good job at presenting all the evidence and suspects in a largely unbiased way, leaving you to decide who you believe. With so many members of the police force being either unlikable on incompetent (or both) Ashwin is a beacon of sanity in this circus that is an investigation. He’s smart and sympathetic and you can feel his exasperation with this almost impossible case and the bureaucracy surrounding it. Talvar is a gripping mystery albeit it a frustrating one due to the inept police work that could lead to such a heart-breaking and horrible situation for this family who has lost their daughter. 4/5. When a mad man calling himself “the Scorpio Killer” (Andrew Robinson) menaces the city of San Francisco, tough police Inspector Harry Callahan (Clint Eastwood) is assigned to track down and stop the psychopath. 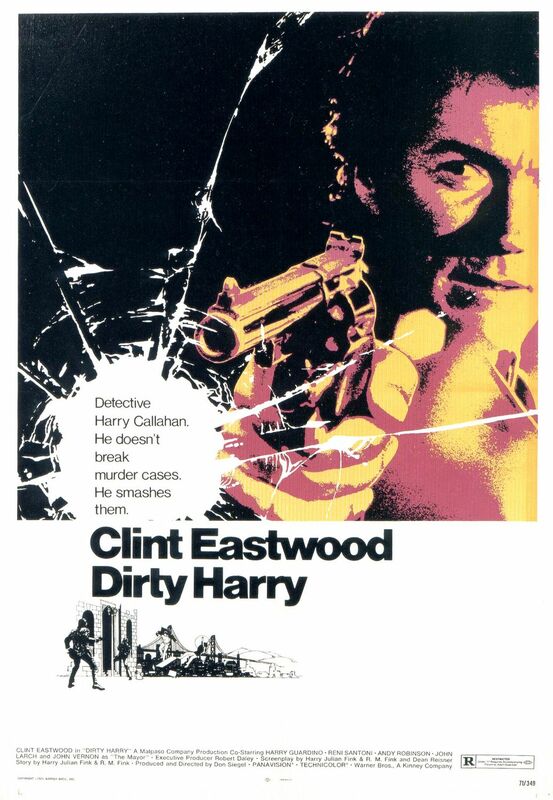 It’s easy to see why Dirty Harry is a classic and one of Eastwood’s definitive roles. Eastwood is great as Callahan, he’s a tough cop who won’t quit and won’t put up with bureaucratic nonsense. That being said, while he is a loose cannon, he does respect the law and the way it works – most of the time. Dirty Harry is not only a sharp action film but it is a great political police drama, looking at the right and wrongs of policing and the hoops people have to jump through. It also has some great lines (Eastwood delivers sarcastic quips wonderfully) and the music is a great accompaniment as it’s often tense and unsettling, especially whenever the Scorpio Killer is about to make an appearance. The Scorpio Killer really is quite creepy and sometimes terrifying. Robinson does a great job as his baby-faced appearance goes against the methodical killer he really is. Also he is just as smart as Callahan and the San Francisco Police Department who doesn’t go back on his threats so he’s a worthy opponent for Callahan. There’s some great sequences in Dirty Harry, one which stands out is when the Scorpio Killer leads Callahan on a chase around the city – Callahan has to get to different phone booths in a certain amount of time or a girl will die. It’s a tense sequence and the Scorpio Killer never lets up. The finale when the Scorpio Killer has taken a school bus hostage is also thrilling, especially when Callahan takes matters into his own hands and jumps on top of the moving bus to stop him. Dirty Harry is fast-paced, action-packed and also has a smart wit, it’s easy to see why it’s a classic and much-loved film. 5/5.